ONLY VERY LIMITED TICKETS REMAINING! 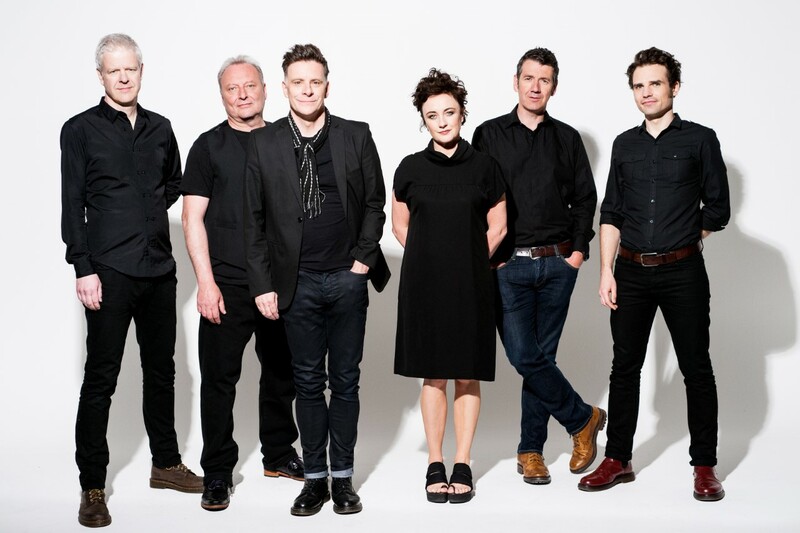 SCOTTISH pop perfectionists Deacon Blue are set to rock St David’s Hall next Tuesday (22 November) – but hurry, only very limited seats are now remaining! Since forming in 1985, Deacon Blue have won over the masses; selling 6 million albums including two that have topped the charts, plus 12 singles that have stormed the Top 40. In September this year, the band released their ninth critically acclaimed studio album Believers, which features 12 trademark catchy pop tunes that sealed their reputation in the first place. Alongside selections from their latest release, you can also expect many classics such as Real Gone Kid, Dignity and Fergus Sings the Blues in their stunning live show. Joining the Glaswegian legends will be Welsh/American folk duo Lewis & Leigh, who recently released their critically acclaimed debut album Ghosts. Very limited tickets are still available priced at £29.50 (plus a £3.95 Ticket Service Charge per transaction and an optional 95p postage fee).